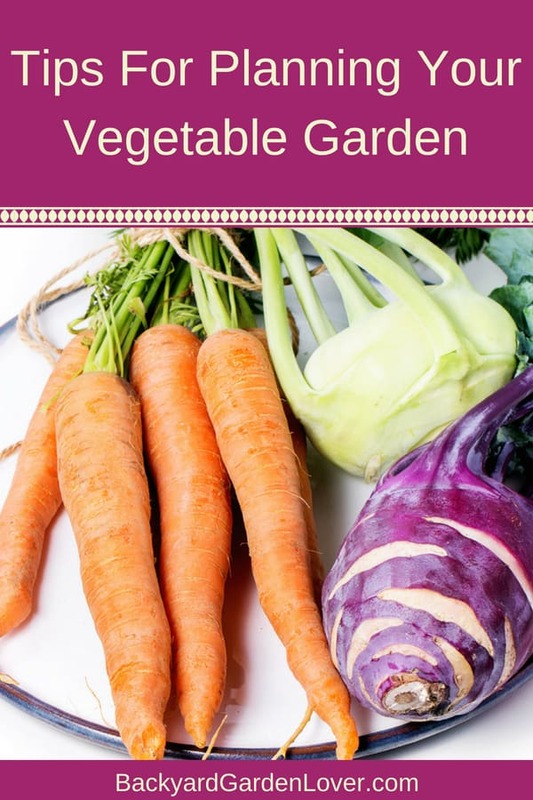 If you have a green thumb and would love to put that space in your backyard to good use, you should try a vegetable garden. Let’s see how vegetable garden planning can help you maximize your space and resources for an abundant harvest for your family. You’ll be able to grow what you eat and therefore control the chemicals and pesticide levels that you consume. Additionally, it’s a great way to learn about nature and feel pride in what you accomplished. I share my vegetables with my friends and family. My kids love to help me in the garden, so it’s a great way to teach them about healthy eating. To be able to share your vegetables you have to plan your garden first. For instance, if you are planning to feed a family of four throughout the year, you should have approximately 1,076 square feet of garden space. This does not include paths. 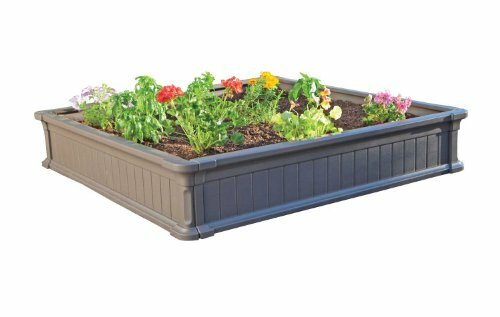 Lifetime 60069 Raised Garden Bed Kit, 4 by 4 Feet, Pack of 3 When you do your vegetable garden planning you need to decide if you want to plant in open soil or raised beds. Raised beds are a good option because the soil warms at a faster rate and keeps warm longer which brings the crop to maturity quicker. It also allows for better drainage. 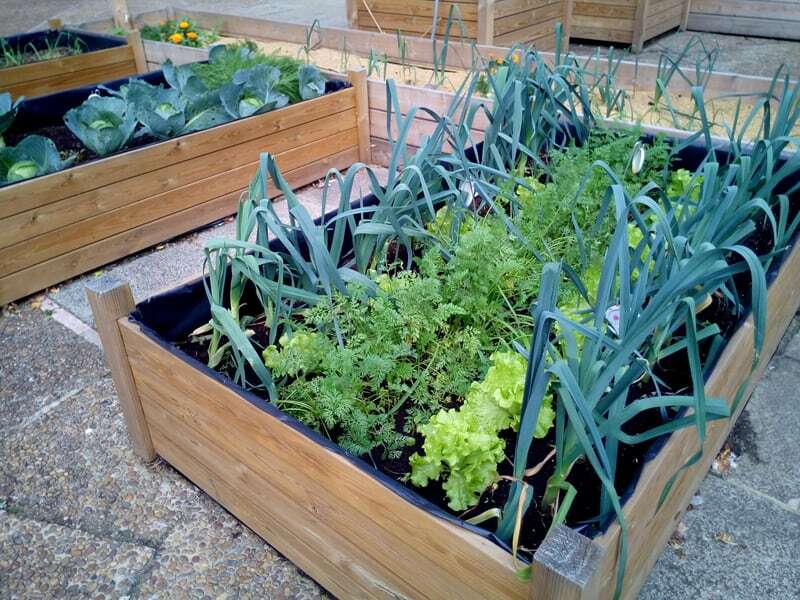 Raised beds can be created by enclosing the soil in wooden frames, decorative stones or concrete. If you’d rather not have to make and care for raised beds, you can use this raised gardening method. To prepare the soil for your veggie garden you need to make sure your soil PH is good, remove any weeds and rocks and add some compost to enrich the soil. 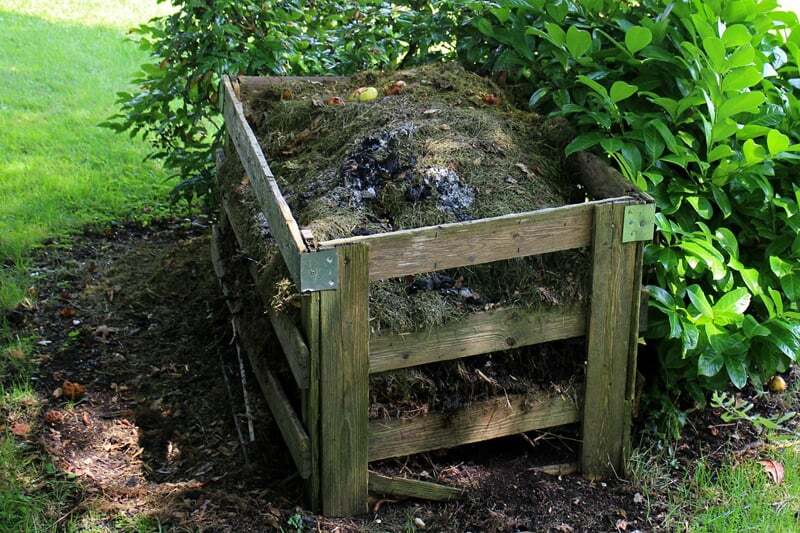 You can add organic humus, peat moss or manure (processed or rotted). Completely mix the humus with the soil and then you will be ready for the next stage which is planting. Brussels, beans, broccoli, cauliflower, turnips, onions and peas are best grown in cooler climates between 50-70°F, while carrots, radish, parsnip, lettuce and celery have intermediate temperature requirements and are best grown in temperatures between 60-80° F.
If temperatures are above 70° F then the ideal crops for your garden are corn, potatoes, tomatoes, eggplant, beans and vine crops. Therefore, do your research beforehand so you choose the right crops for your vegetable garden. If you want to plant successive crops, you should practice crop rotation since different plants take different things from the soil. 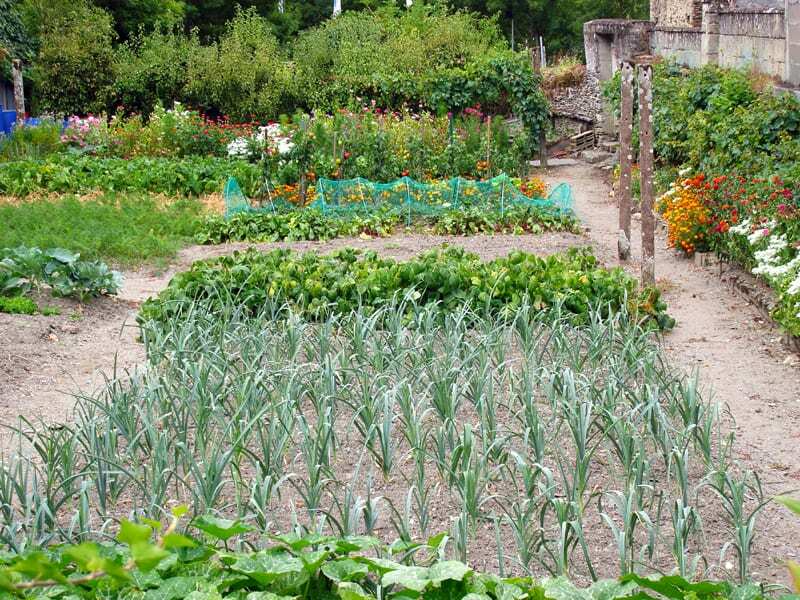 Crop rotation also reduces the chance of a specific kind of pest or disease to attack your garden. The next step in planning a vegetable garden is to decide where they should go. Tall crops like peas, beans and corn should be grown on the north side of the garden to prevent them from shading the rest of the crops. 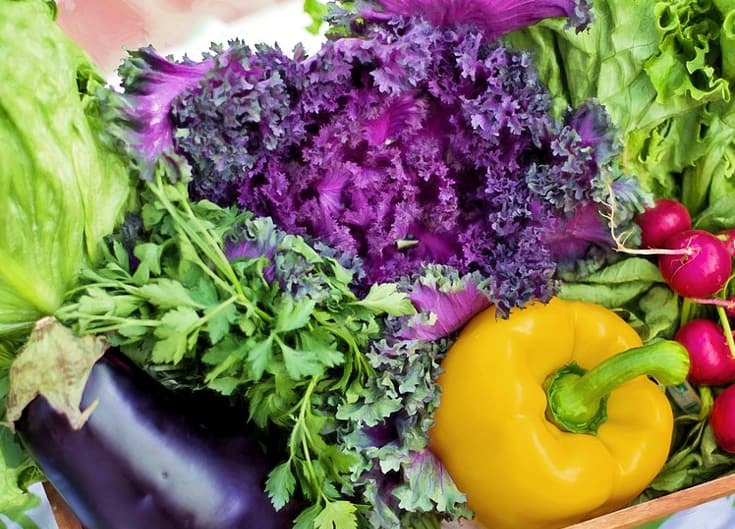 The center should include cabbage, cauliflower, broccoli, tomatoes, pumpkins and other medium sized crops. The south of the garden should have crops that are “low growing” like carrots, beets, lettuce and onions. If possible, the vegetable bed should run north to south as opposed to east to west. This allows for proper exposure to the sun and air circulation. Running the rows east to west tends to allow too much shade. Ensure that wherever you decide to plant, the spot gets at least five hours of direct sunlight. Areas with less sun can be used to plant leafy vegetables and herbs. By properly planning your garden, your chances of having a successful crop season will increase. You’ll also be able to enjoy the fruits (or should I say vegetables) of your labor.